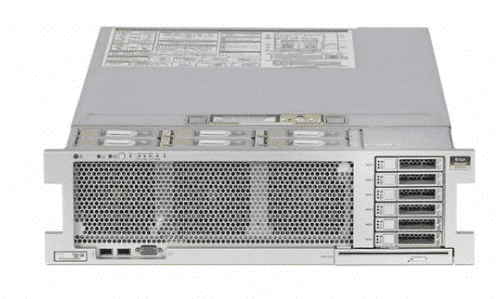 The Sun SPARC T7-1 Server offers advanced database and security capabilities. This server offers unique protection of software vulnerabilities and attacks. With detection and prevention applications, the T7-1 is a superior choice when handling sensitive data and applications. Not only does the Sun T7-1 have much to offer in terms of security, its processing power also allows for high memory bandwidth. 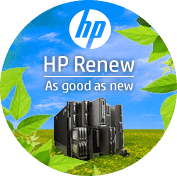 Capable of handling large workloads with high speeds, this server is a powerhouse for any business. 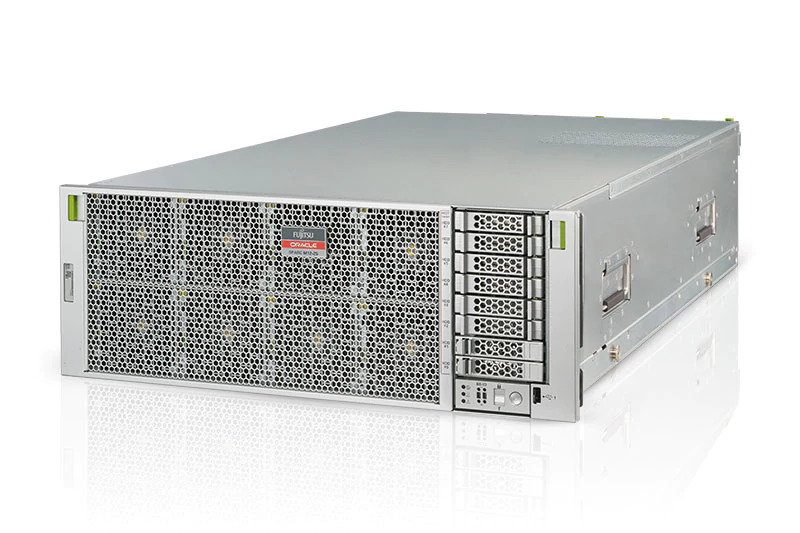 The Sun SPARC T7-1 server is designed for the handling and protection of your data and applications. The unique features of the T7-1 offer vulnerability detection and prevention. This server is a top pick for businesses seeking security and performance. This model able to efficiently and quickly handle large workloads. It manages databases and applications with ease and reliability. 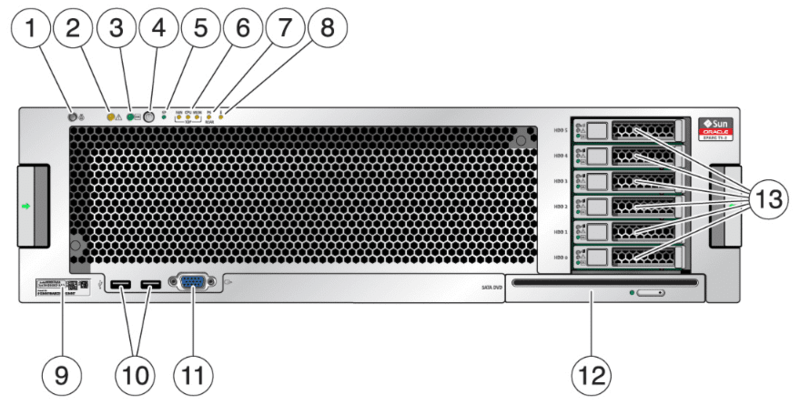 With a system based on the SPARC M7 processor, the T7-1 offers high performance at lower costs. It’s built-in virtualization capabilities allow for seamless transitions into virtual environments. It also supplies increased memory capacity and higher bandwidth. The benefits of the T7-1 make it a network asset and its design reduces operating costs and cooling concerns. Oracle's SPARC T7-1 server is a single-processor system that enables organizations to respond to IT demands with security and performance, at a lower cost compared to alternatives. It is ideal for a wide range of enterprise-class workloads, including database, applications, Java, and middleware. This system is based on the SPARC M7 processor, the first to use a revolutionary technology from Oracle referred to as software in silicon. Built-in virtualization capabilities in Oracle's SPARC servers include both Oracle Solaris Zones and Oracle VM Server for SPARC. These allow enterprise workloads to be run within a virtual environment with near-zero performance impact. 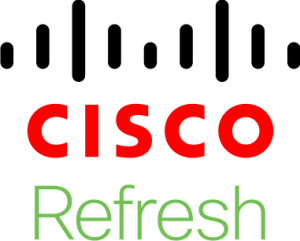 You can virtualize and consolidate many servers onto one, reducing the physical footprint of the data center as well as lowering the costs of operation, power, and cooling. Oracle Solaris Zones technology provides the capability to run legacy applications that require earlier versions of Oracle Solaris. 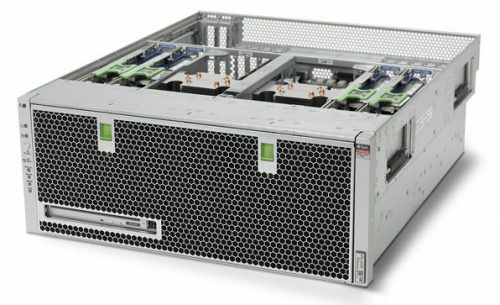 Other advanced capabilities of the SPARC T7-1 server are large memory capacity, higher bandwidth, and minimal latency, which are achieved through four enhanced memory controllers per socket, faster and reduced power DDR4 memory, and prefetch acceleration techniques. The I/O subsystem supports low-profile PCIe 3.0 adapters and industry-standard NVMe flash technology to provide high-capacity storage with minimal latency. Integrated controllers for networking, disks, and management reduce the cost of the system and provide greater expandability. oracle.com/us/support/policies/ for more information about Oracle's hardware warranty. Oracle’s SPARC T7 servers are the world’s most advanced mid-range systems for enterprise workloads. The SPARC T-7 hosts unique capabilities for information security, infrastructure efficiency, and acceleration of Java, database and analytics. 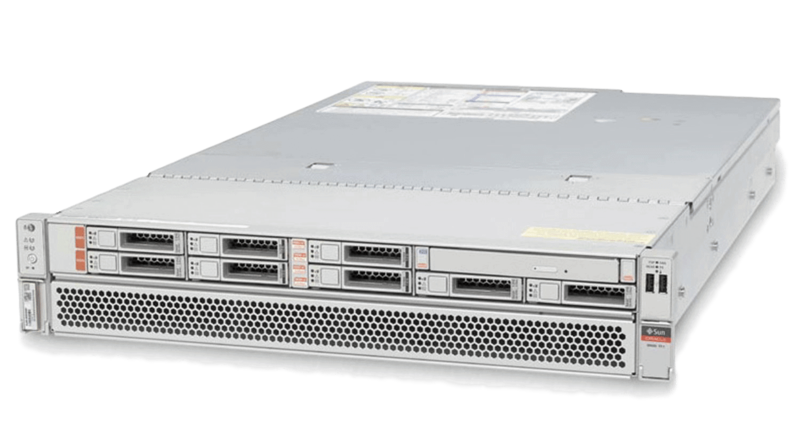 The Oracle Sun software in silicon technology in the SPARC M7 processor combined with platform support provide unmatched protection against data intrusion and unauthorized access. Full speed wide key encryption allows transactions to be secured by default. Hardware acceleration provides dramatic increases in performance of data analytics, and enables real time analytics to be performed on OLTP databases by accelerating Oracle Database In-Memory queries in Oracle Database 12c. 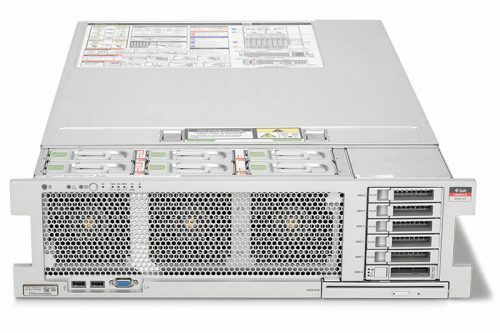 The SPARC T7-1 server offers one SPARC M7 processor, 32 cores, up to 1 TB of memory, 8 disk bays, in a 2 RU chassis. 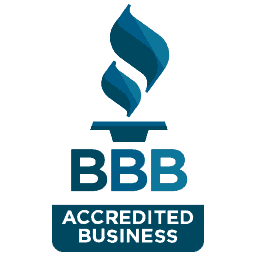 We supply small and medium sized businesses with the IT equipment that is right for their environment. We love to help our customers so please send us a Live Chat if you have any questions! commodo ut in Aenean id libero elit.